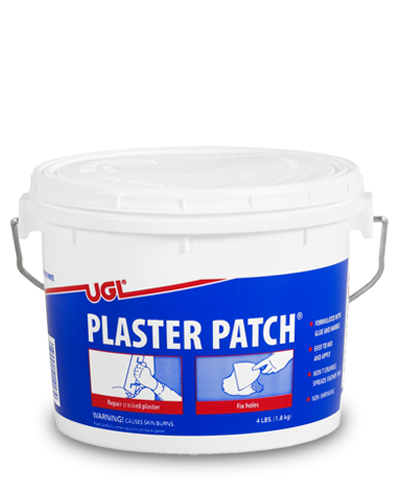 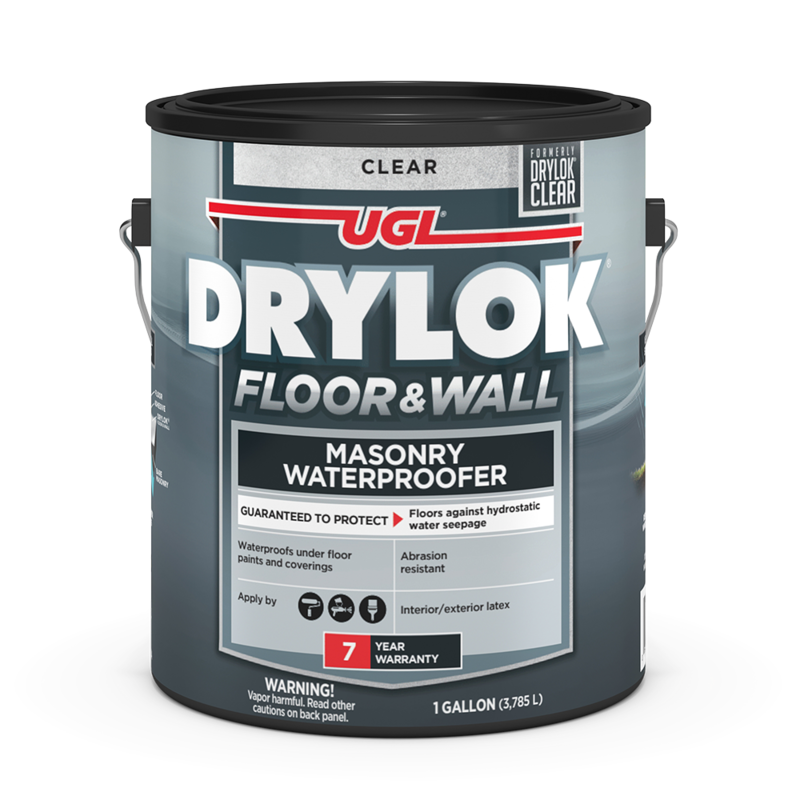 Masonry surfaces are inherently porous, dotted with numerous tiny pores and pinholes. 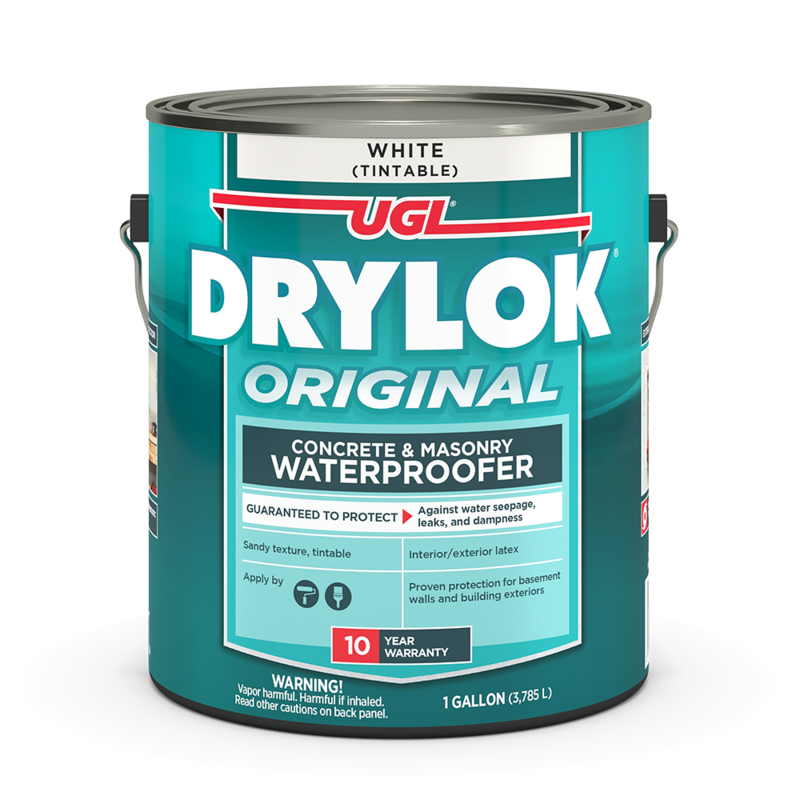 When properly applied, DRYLOK® Masonry Waterproofer fills in those spaces and bonds with the surface. 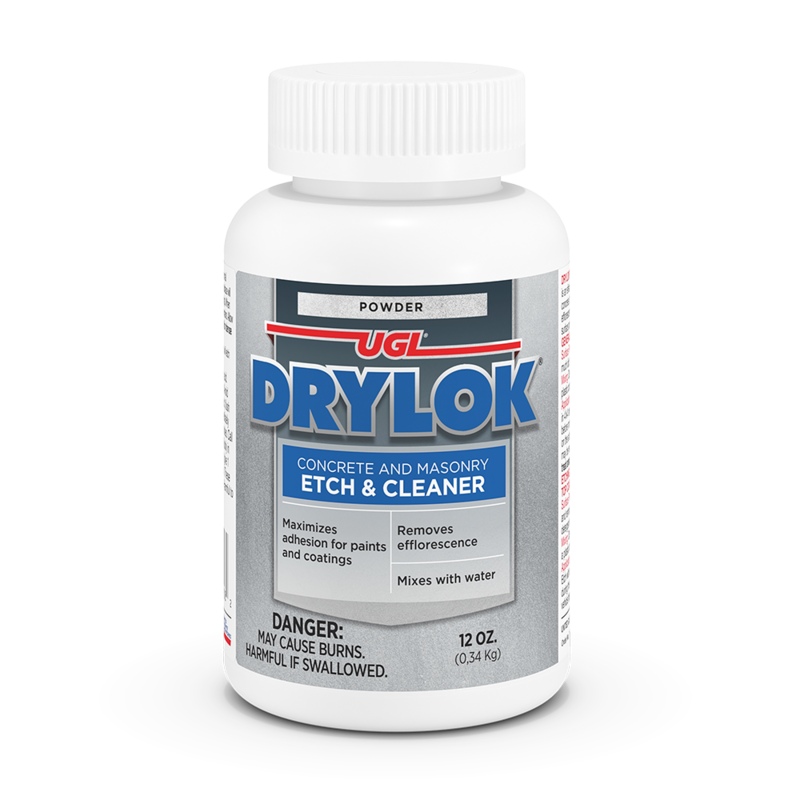 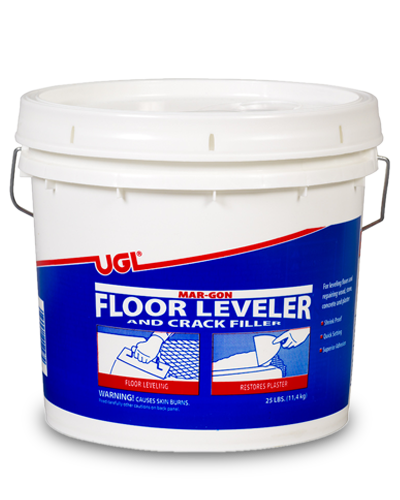 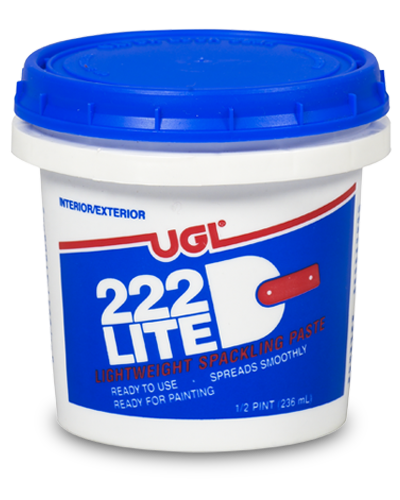 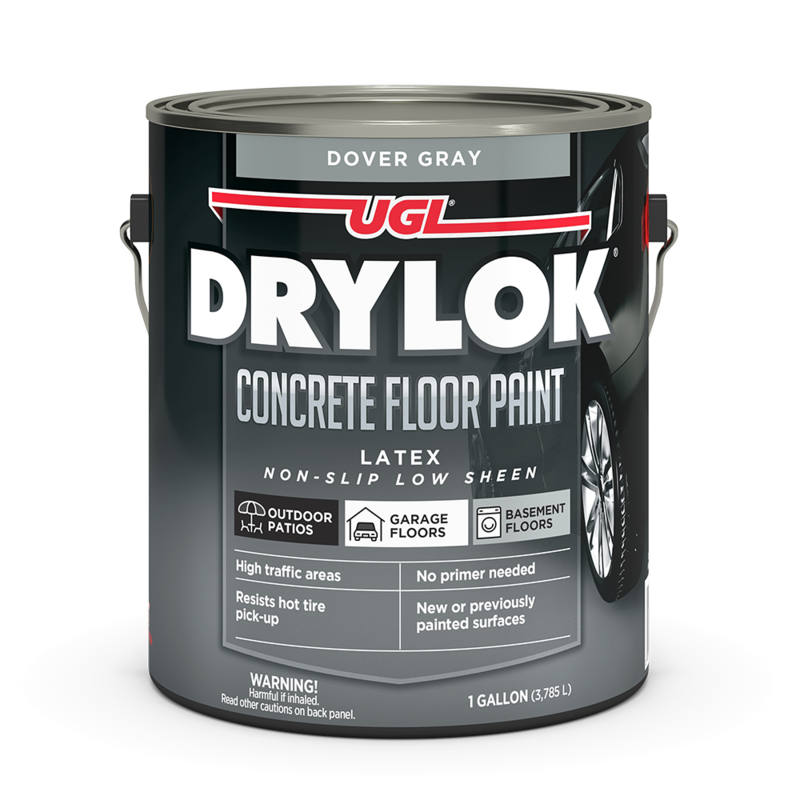 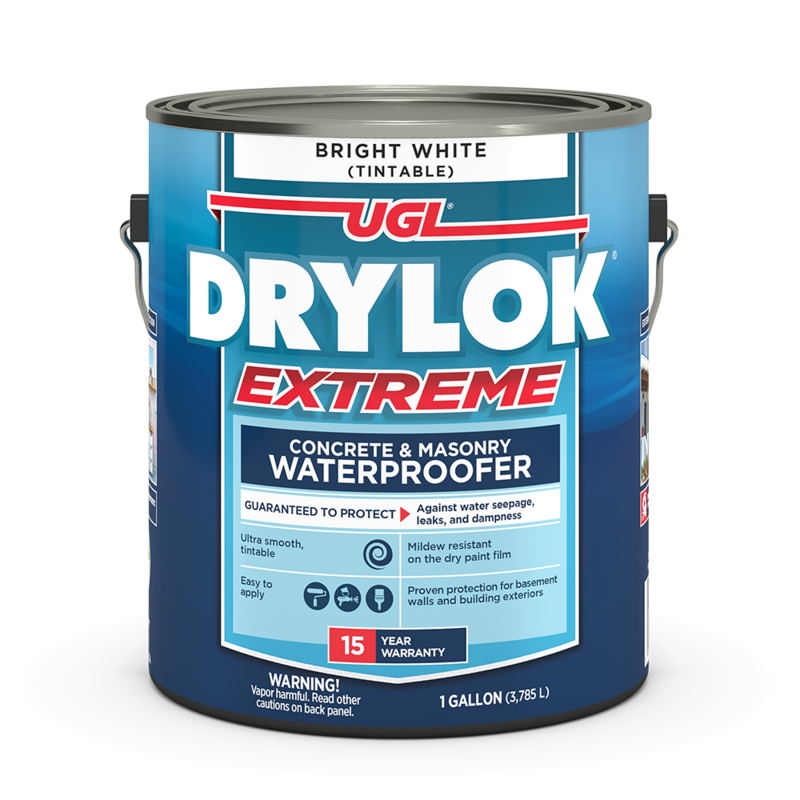 GUARANTEED to stop water penetration, DRYLOK® is effective on interior, exterior, above or below grade masonry walls, cinder and concrete blocks, stucco, brick, retaining walls, basements, and foundation. 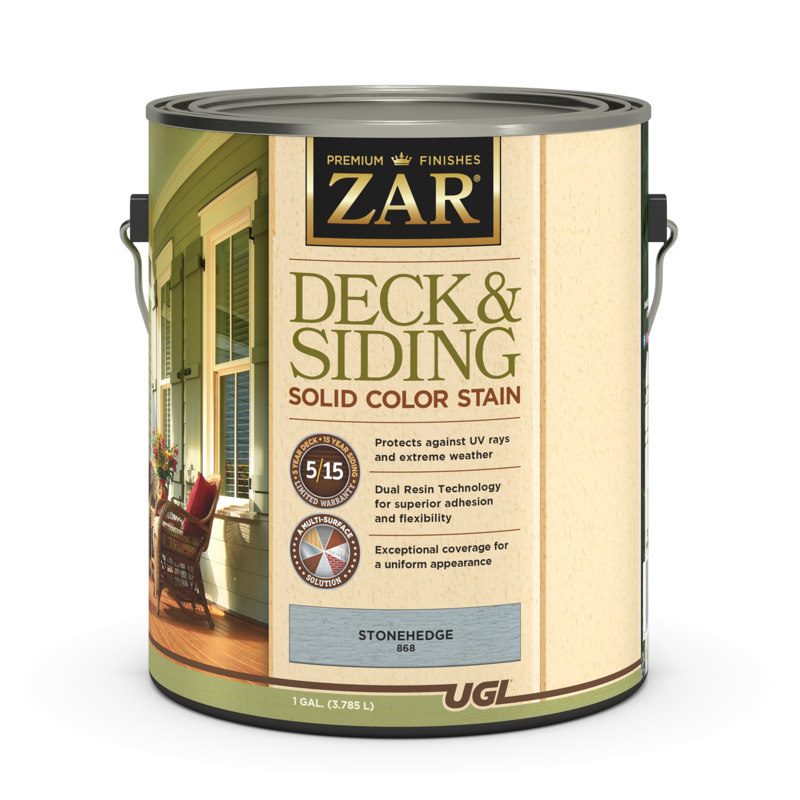 View step-by-step How To Videos.